INESC TEC’s most recent project is called EU-SysFlex and it started in November. In total, until 2021, €26.4M will be invested in order to increase the integration of renewable energy sources in Europe. Of those, €20.0M will be funded by the European Commission. Bernardo Silva and Ricardo Bessa, researchers at the Centre for Power and Energy Systems (CPES) of INESC TEC, were in Dublin for the kick-off meeting of this project, which gathers 34 institutions from 14 European countries. The goal of the European Commission is for at least 50% of the energy in Europe to come from renewable sources, mainly wind, solar and water. It is with this goal in mind that EU-Sysflex will work, until 2021, in the identification and evaluation of technical challenges and in the development of technical, market and regulatory strategies to identify, quantify and take advantage of flexibilities in the European electricity system. This work will be carried out in order to guarantee the highest possible integration of renewable sources in Europe by ensuring that the operation and the supply of the electrical system is optimised, taking advantage of the flexibilities in the electrical system. The project will focus its developments on models that allow system operators to estimate the true flexibility, thus allowing to optimise the operation of electrical systems and to integrate more renewable sources. And what are those flexibilities? The flexibilities of the electrical system consist of the possibility of changing its conventional functioning in order to support the operation. Eight demonstration areas will be set up in Europe to validate all the tools being developed within EU-SysFlex – Portugal, Germany, Italy, Finland, France, Estonia, Latvia and Poland. In Portugal, the "Virtual Power Plant" will be created in the Venda Nova III dam, in the district of Vila Real, and in the wind farms located in the vicinity. 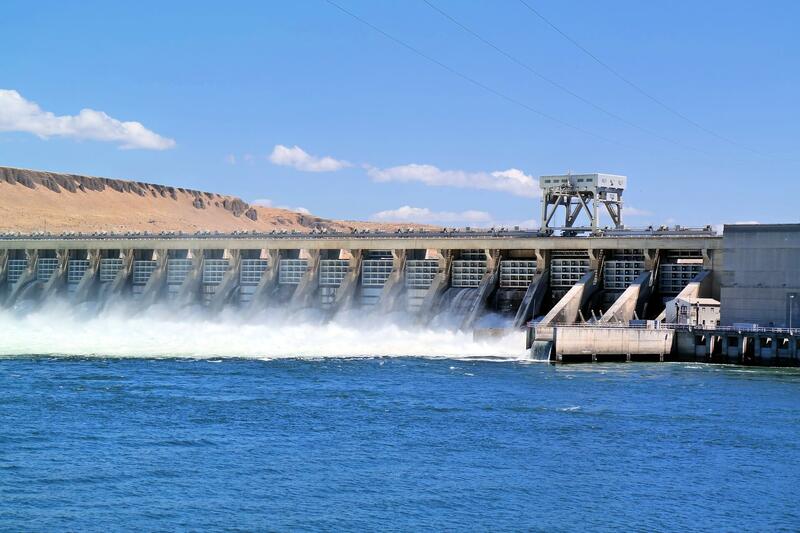 This mechanism will allow controlling the production of the dam according to the variabilities of the wind resource. "Imagine that at a given moment there is not enough wind to inject into the electricity grid. This platform will allow us to perceive this and to give orders for water from the dam to be swirled in the turbines, as if it were a single power plant," explains Bernardo Silva. In addition to the "Virtual Power Plant", the Portuguese demonstrator is also developing a tool called "Flexibility Hub", which will act as a market facilitator, coordinated by the distribution grid operator, which provides technical validations for the flexibilities mobilised by the transmission grid operator. INESC TEC, EDP Distribuição, EDP CNET, EDP Produção, Siemens and Électricité de France (EDF) are the institutions that will work on the Portuguese demonstrator. "With all the investment that has been made in the area of energy and in the technical developments that have emerged, new roles have also appeared, particularly for consumers. A few years ago, consumers were passive actors. Today, that is not how it works. Consumers have an active role. In that sense, representative models of the distribution grids will be developed, which will model existing flexibilities, and will later be included in analysis tools of transmission grid operators, allowing an optimised operation of the electric system and a greater penetration of renewable sources", explains the INESC TEC researcher. Thus, not only the grid operator, but also the consumer can be flexible, if necessary, for example, reducing their consumption to avoid congestion in the grid. It will be possible to have energy storage at the domestic level, which could be mobilised with the aim of increasing the penetration of renewables. "EU-SYSFLEX intends to work on grid management tools that allow a beneficial inclusion of such flexibilities in the operation of electrical systems, particularly in the case of high-penetration scenarios," says Bernardo Silva. What about electrical grid operators and distributors? Operators of the electrical system, both at the transmission and distribution level, will now have tools to improve the quantification of existing flexibilities, to include flexibilities in the analysis of electrical systems and to participate in system services with flexibility, both in the perspective of the market, and in the perspective of physical delivery. 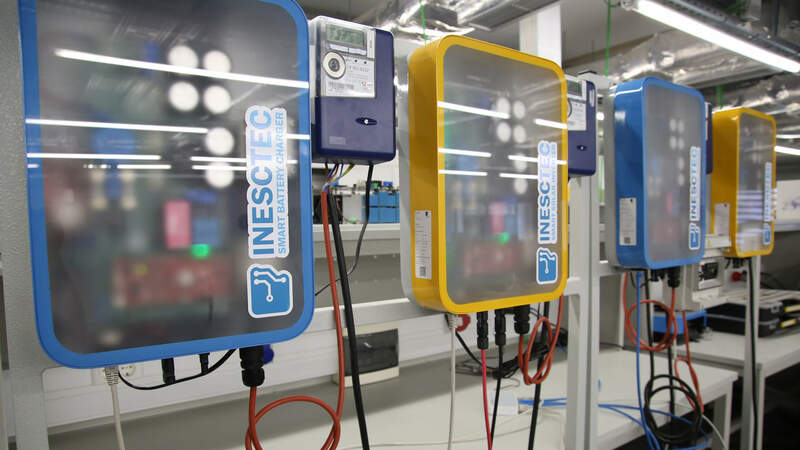 INESC TEC will participate in various tasks throughout the project, beginning with the development of low-order dynamic models of distribution networks with flexibility assets, which will later be included in the stability analysis of the pan-European electrical system. The Institute will also integrate a work package that aims to develop use cases for the construction of flexibilities markets, where it will be necessary to identify the network support services as well as remuneration strategies for the flexibilities provided. In addition and as previously mentioned, INESC TEC will be involved in the Portuguese demonstrator. The CPES team working on the project is composed of Bernardo Silva, Carlos Moreira, João Peças Lopes, José Villar, Nuno Fulgêncio and Ricardo Bessa. The 14 countries involved in this project are Portugal, Ireland, Poland, Latvia, Estonia, Germany, United Kingdom, France, Sweden, Italy, Belgium, Slovakia, Norway and Spain. 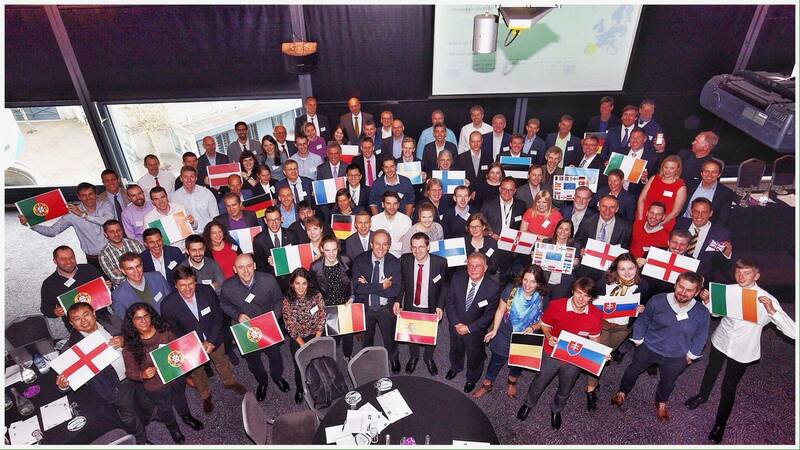 Coordinated by EIRGRID (Ireland), EU-SysFlex has the following partners: Soni, Limited, University College Dublin, Imperial College London, Upside Energy, Limited, Pöyry Sweden AB, Electricité de France, AKKA Informatique et Systèmes, Polskie Sieci Elektroenergetyczne operator SA, Narodowe Centrum Badan Jadrowych, Elering AS, Guardtime A.S., Tartu Ulikool, AS Augstsprieguma Tikls, innogy SE, ENERCON GmbH, Fraunhofer – IWES, Universität Kassel, Helen Oy, Teknologian tutkimuskeskus VTT Oy, EDP Distribuiçao Energia SA, CNET – Centre for New Energy Technologies SA, INESC TEC, Siemens AG, e-distribuzione SpA, Ricerca sul Sistema Energetico SpA, Vlaamse Instelling voor Technologisch Onderzoek NV, Katholieke Universiteit Leuven, Zabala Innovation Consulting SA, I-Europa SRO, Enoco AS, Cybernetica AS, Elektrilevi OÜ and Fundación ESADE. The INESC TEC researchers mentioned in this news piece are associated with INESC TEC and UP-FEUP.